The Foreign Exchange at The Revival — May 27 @ 8:00 p.m.
Justin Bieber. Beyonce. Selena Gomez. It’s official. The Summer Concert season has begun in the T-Dot. But at $300 a ticket, how are you going to check out any quality live shows this summer? Get your money’s worth with The Foreign Exchange this Friday at The Revival. Some of you may not know the name, but chances are you’ve heard one of their grooves if you are into Hip-Hop, Soul & R&B. And despite their name, this is their first time playing Toronto in seven years. The Foreign Exchange are a very unique outfit. Consider this: a well-respect North Carolina based rapper with self-admitted mediocre success with his original group, Little Brother hears a beat one day while on Okayplayer.com. This rapper, Phonte, was feeling the beat so much that he asked the Dutch producer, Nicolay, if he could lay some vocals over it, turns out Phonte was a dope R&B vocalist too. Nicolay was down, and they came up with a song called “Light It Up”. This was 2002. Over the next few years, through the magic of email and the internet the duo continued to hone their sound. They sent beats and vocals back and forth until they had enough quality material for their first album, Connected, that dropped in 2004. Not once over the entire process of that record did the two collaborators speak over the phone or in person. And the results were astonishing. Long story short, since then, Phonte and Nicolay have met. There have been 4 more albums and several more collaborations with some of their artists, a Grammy nomination, a world tour, a live album and more. Most people obtain their music the way it was created, digitally, as they have turned their website into the main portal where their fans can purchase their material and material that they have produced for their artists. Last year they released their most recent record, The Land Of Milk and Honey, and it’s a genre-broadening banger featuring The Foreign Exchange’s unique take on throwback house, latin jazz and funk. Pick it up on their website, it’s iPod food. Here’s a sample of what they do. Press play, trust me you won’t be disappointed. 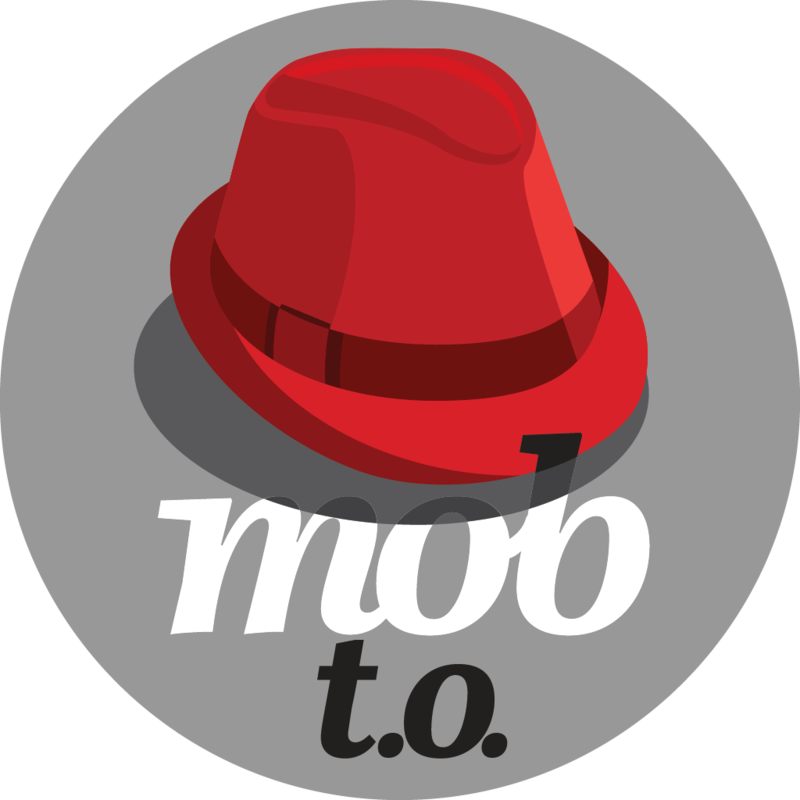 Come out to The Revival and join MobToronto newest blogger for a highly-recommended, sufficiently priced, Friday night good time. If you see me, come say “Whatup, Curtis. What’s Good?” You can buy tickets at the door or get them for a discounted price here.